GAF is the roofing industry leader in asphalt shingles. With unrivaled engineering, weather resistance, and curb appeal, these shingles are the perfect choice for any home in Colorado or Wyoming. Call Sorensen Roofing & Exteriors at (970) 251-0911 to learn more about GAF products, and get a free estimate today. A roof is much more than just shingles. Underlayment, venting, gutters, leaks barriers, and more all go into a roofing system that looks great, protects your home, and saves you money on your monthly energy bill. GAF makes it easy to pick the style, color, and budget that fits your roofing needs, and they’re one of the most dependable, if not the most dependable, roofing manufacturers in the industry. Roofing contractors in Greeley have used GAF products for decades, but it takes a high-level roofing company to get the job done right. Sorensen Roofing & Exteriors is a GAF Certified Weather Stopper Roofing Contractor — we’ve been vetted by GAF and received extensive training on how to properly install GAF products so they look better, last longer, and save you money. Learn more about GAF products we carry, and >get a free estimate today. With Timberline HD, you get more than just shingles. GAF’s advanced roofing systems provide superior protection from the elements and help your roof look better and last longer. Tough name, tougher shingle. ArmorShield™gives you the rugged and natural look of wood shakes with UL 2218 Class 4 impact resistance — it’s the perfect shingle for Colorado residents who need protection from hail but also want a natural, yet upscale look. All ArmorShield™ shingles use Advanced Protection Shingle Technology, StainGuard® Protection, and beautiful color granules for a roof that can handle any weather situation and look great in the process. 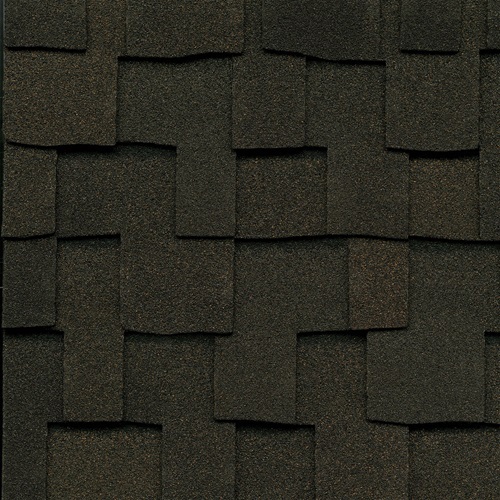 The GAF Glenwood Shingle is an ultra-thick, visually striking shingle that gives you the look of wood shake shingles without compromising performance or durability. 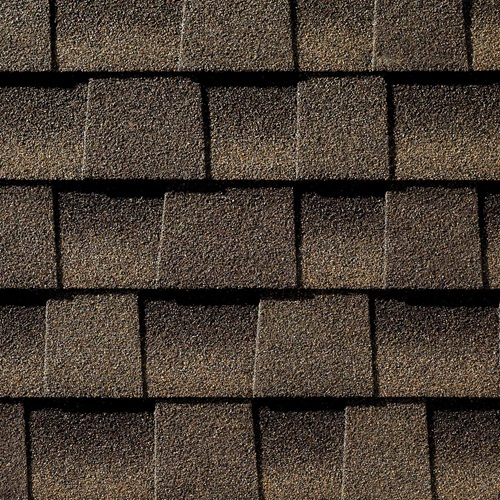 This UL 2218 Class 4 impact resistant shingle can handle the worst hail Colorado has to offer — and it has the highest possible fire resistance rating, too. This shingle is ready for the long haul — ask Sorensen Roofing & Exteriors if Glenwood is right for you home. 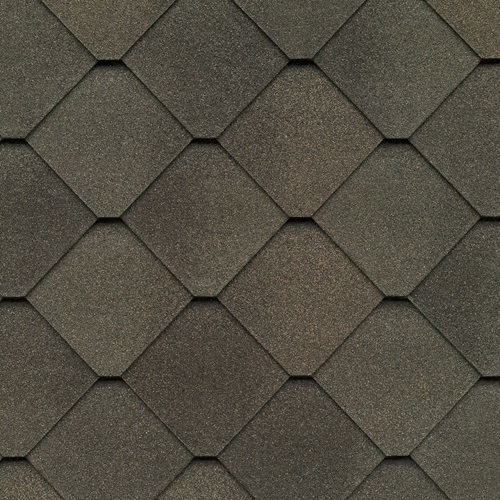 Camelot shingles from GAF offer affordable luxury, sophisticated designs, and peak performance. These designer shingles provide homeowners with a classic, hand-crafted look, all for almost the same exact price as traditional asphalt shingles. With DuraGrip™ adhesive sealant and a limited lifetime warranty, this roof with stay protected and practically pay for itself. 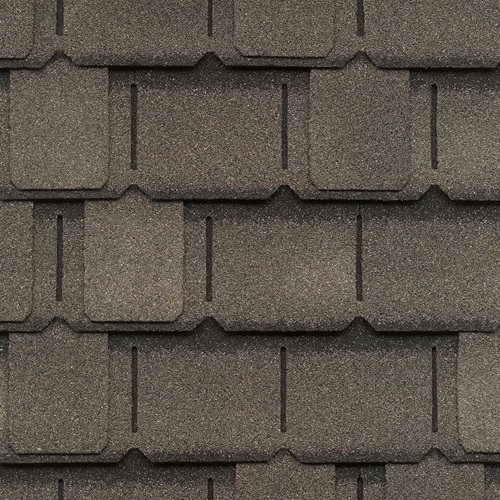 Grand Canyon is a bespoke shingle from GAF with a sophisticated design, custom colors, and superior home protection — all for a similar price to that of traditional asphalt shingles. The depth and dimension of these shingles in unparalleled, and it’s obvious from street-level. Plus, these shingles have earned the Good Housekeeping Seal! 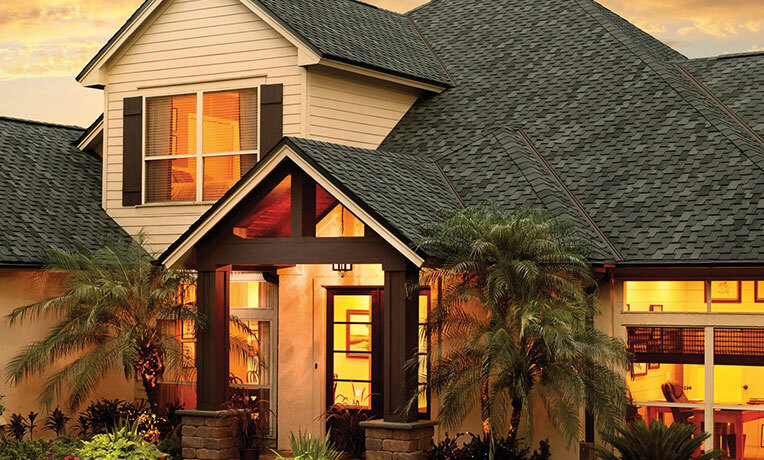 Looks, performance, customization — these shingles can do it all. Some people love to feel connected to their natural surroundings. That’s why GAF developed Grand Sequoia, a roofing shingle with handcrafted shapes, oversized tabs, and unrivaled visual dimension for a natural look that blends into the surroundings. 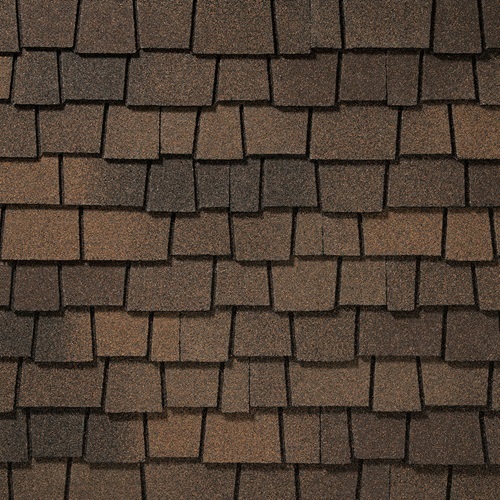 Grand Sequoia shingles can stand up to 130 mph winds, hold the highest possible fire resistance rating, and come with StainGuard® Protection that protects your home against algae buildup. Sienna’s diamond pattern gives your home an elegant, old-world look at an affordable price. No wonder so many homeowners love having them installed on their historic homes! 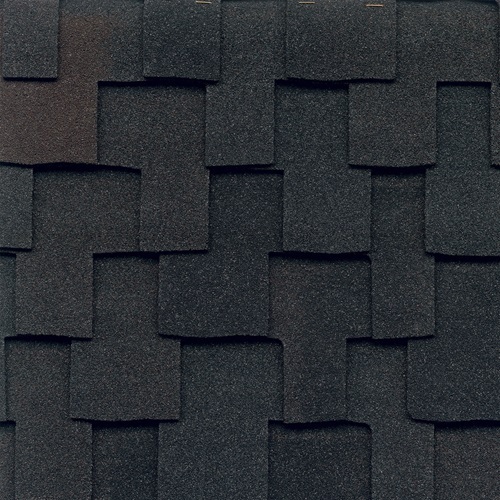 With custom colors palettes to bring out the shingle’s natural appeal, plenty of finishing options, and durability you just can’t find in the price range, this shingle is sure to be a favorite for years to come.